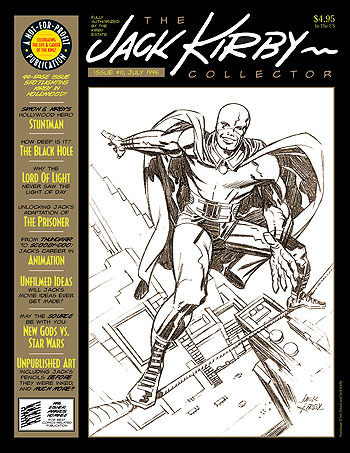 Jack Kirby Collector 11 : TwoMorrows Publishing, The Future of Comics and LEGO™ Publications. Unfilmed Ideas: Will Jack's movie ideas ever get made? Forever Amoré - The "King" and a Crazy Italian's Epic Love Story!